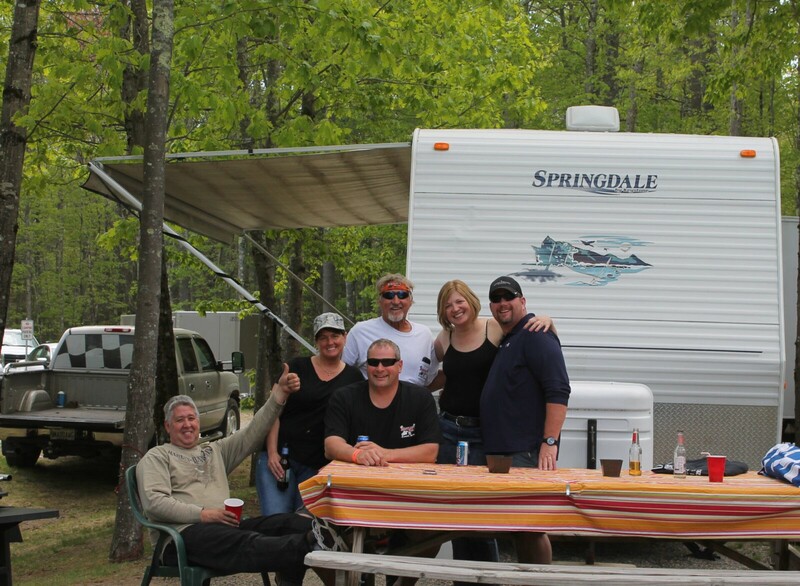 OPENING WEEKEND, APRIL 26 & 27 - OUR CAMPSITES & MOTEL ROOMS ARE BOOKED UP. A FEW PARK MODELS ARE AVAILABLE. REMAINDER OF SEASON - THE "RESERVE LODGING" TAB WILL BE ACTIVATED TONIGHT THURSDAY, APRIL 18 (FULL MOON) TO BOOK RESERVATIONS. THE RESERVATIONS PHONE LINE WILL BE OPEN MONDAY, APRIL 22. 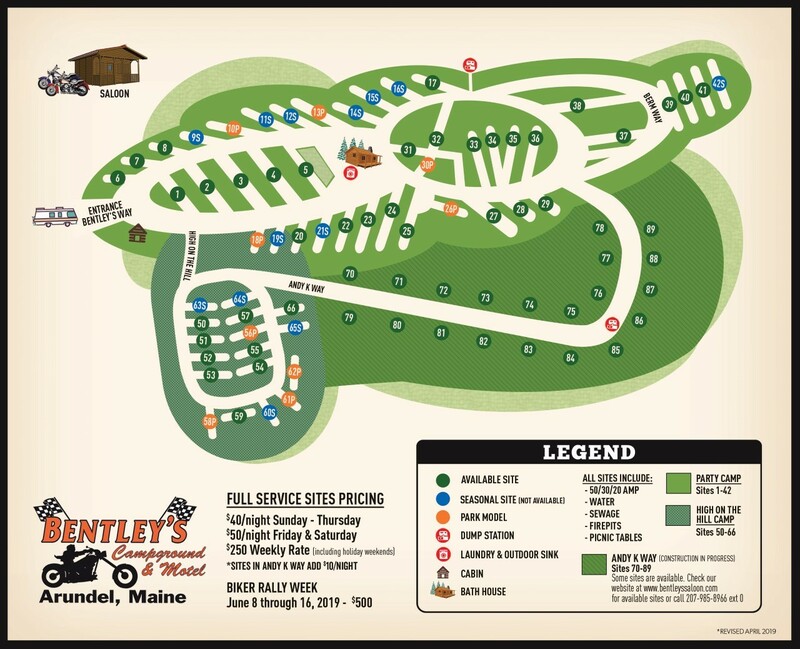 Bentley's Campground was constructed in 2007, and thanks to our returning guests and new guests, we continue to add more sites. 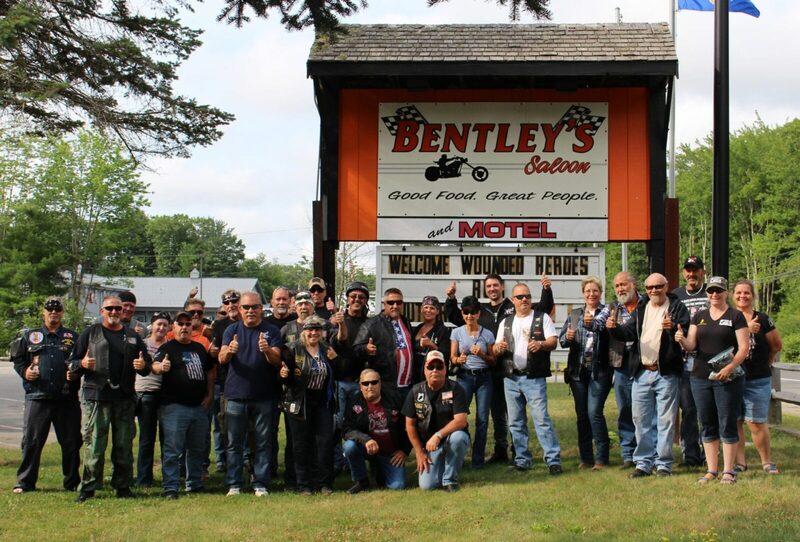 Both the campground and motel rooms are within walking distance from the Saloon. 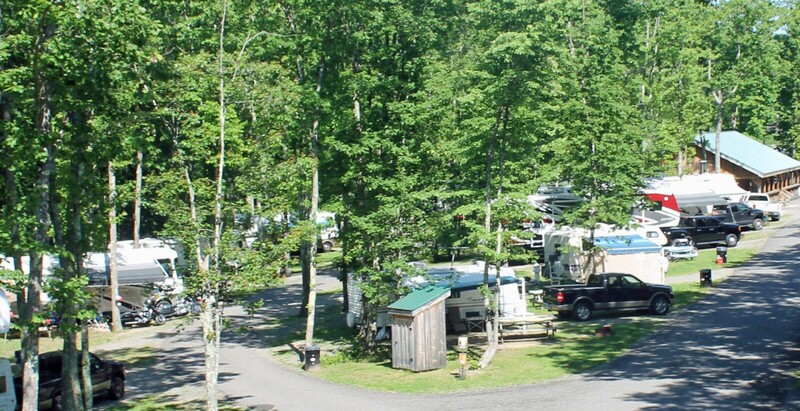 Our campsites are up to 100 feet in length and full-service; each with 20/30/50 AMP, water, sewage, firepit and picnic table. 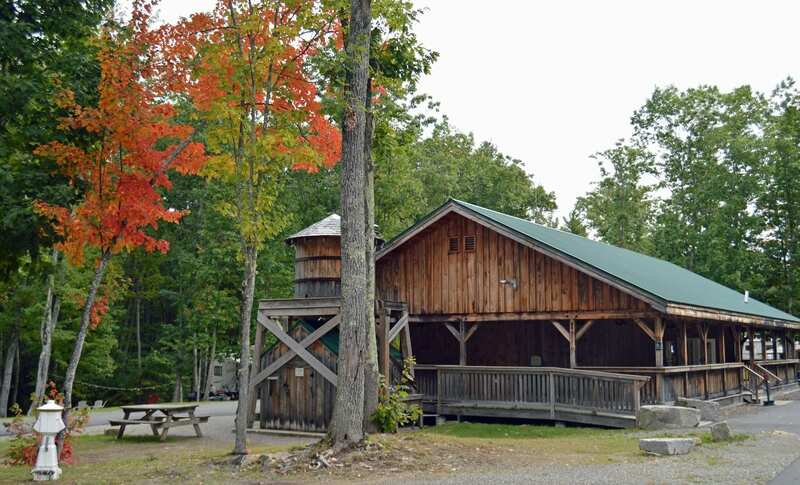 The bathhouse in the campground is known by our guests to be one of the best in the country with spacious, high-pressurized, free hot showers, modern toilets and brightly lit vanity areas with electrical outlets. Washers/dryers, an outdoor sink and soda machine are located at the bathhouse. There are two dump stations located in different areas of the campground. 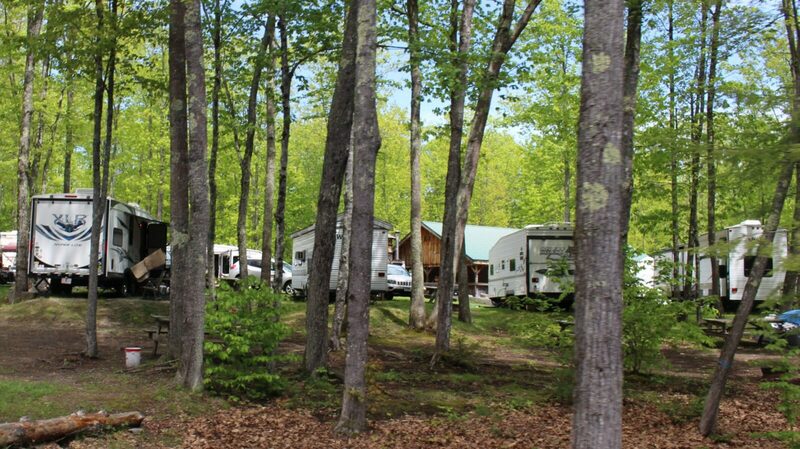 Want to experience the campground, but don’t have a recreational vehicle, we have park models available that sleep two up to seven people. 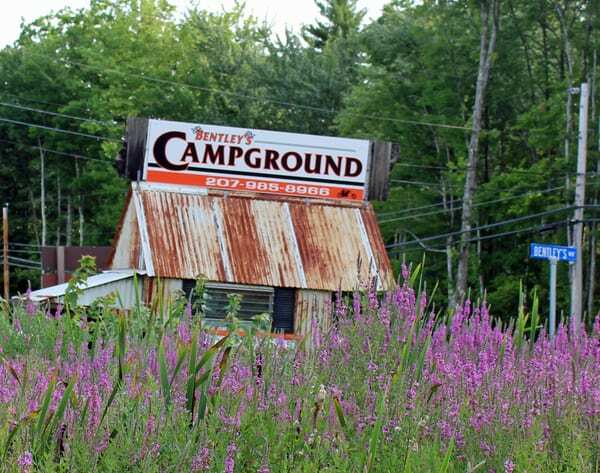 Children and pets are welcome at the campground, but it’s usually an adult party atmosphere on the weekends, where some children may feel uncomfortable. For safety, pets must be kept on leashes and are not permitted in park models or motel rooms. We have 6 motel rooms with queen size beds, televisions, ac/heat, refrigerators, bathrooms and coffee. The motel is right by the saloon. If you’re a tenter, we have limited space available - for more information, give us a call at 207-985-8966. We’re within walking distance of authentic antique flea markets, minutes away from beaches, grocery stores, and the historic district of Kennebunkport, known for its fine shopping and dining, and fishing charters. Route 1 in Arundel, Maine! click here to Book Online Reservation or give us a call at 207-985-8966 ext 0.